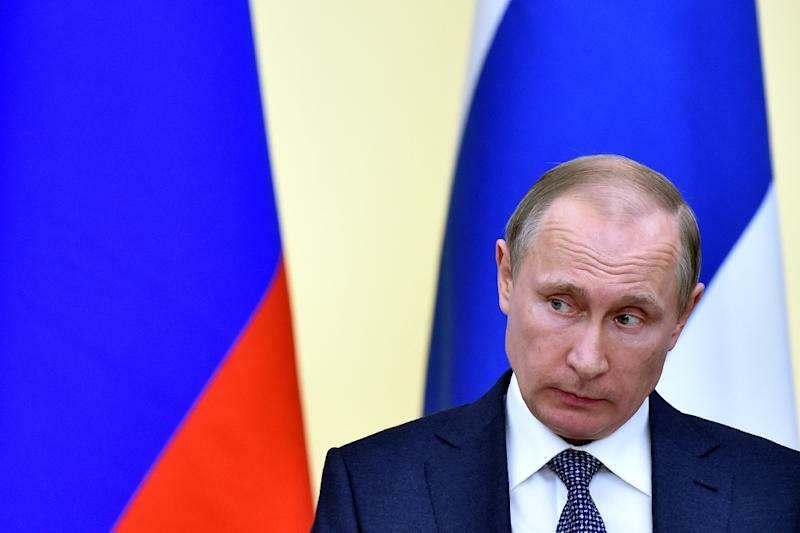 Moscow (AFP) - The Kremlin on Monday slammed the leak of the "Panama Papers" tax documents as an attack aimed primarily at Russian President Vladimir Putin, claiming that former CIA officials helped analyse the papers. "Putin, Russia, our country, our stability and the upcoming elections are the main target, specifically to destabilise the situation," Kremlin spokesman Dmitry Peskov told journalists. The year-long worldwide media investigation into millions of documents leaked from a Panama-based law firm exposed a tangle of confidential financial dealings by close friends and aides of Putin. The documents analysed by Russian journalists from Novaya Gazeta opposition newspaper put Putin's close friend at the top of an offshore empire worth more than $2 billion that has made his circle fabulously wealthy. The Kremlin spokesman, who himself figures in the leaked documents, said there was "nothing new or concrete" about the Russian leader in the leaks, but blamed them on a mood of rampant "Putinophobia." "It's evident that the level of Putinophobia has reached such a degree that it's impossible to say anything good about Russia a priori," he said. He dismissed the reports, saying "there is a lack of details," while "all the rest is based on allegations and speculation." Peskov also claimed that the investigative journalists who worked on the leaked Panama Papers from the International Consortium of Investigative Journalism include "former officials from the (US) Department of State, the CIA and other special services." The Kremlin will not respond to the claims themselves, he underlined. "Based on what I've said, we don't want to respond, and we're not going to."